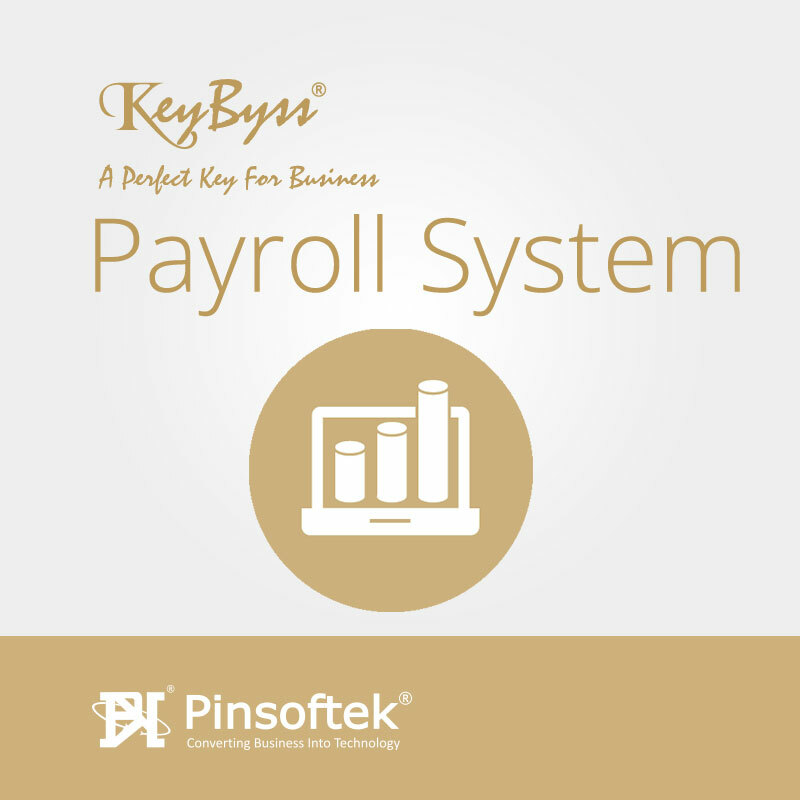 Kount® – The Easiest Accounting Software – A Brand of Pinsoftek specially meant for Business Persons to manage their Account own. It is specially useful for Small to Enterprise Companies, Doctors, Professionals and Manufacturing Units. 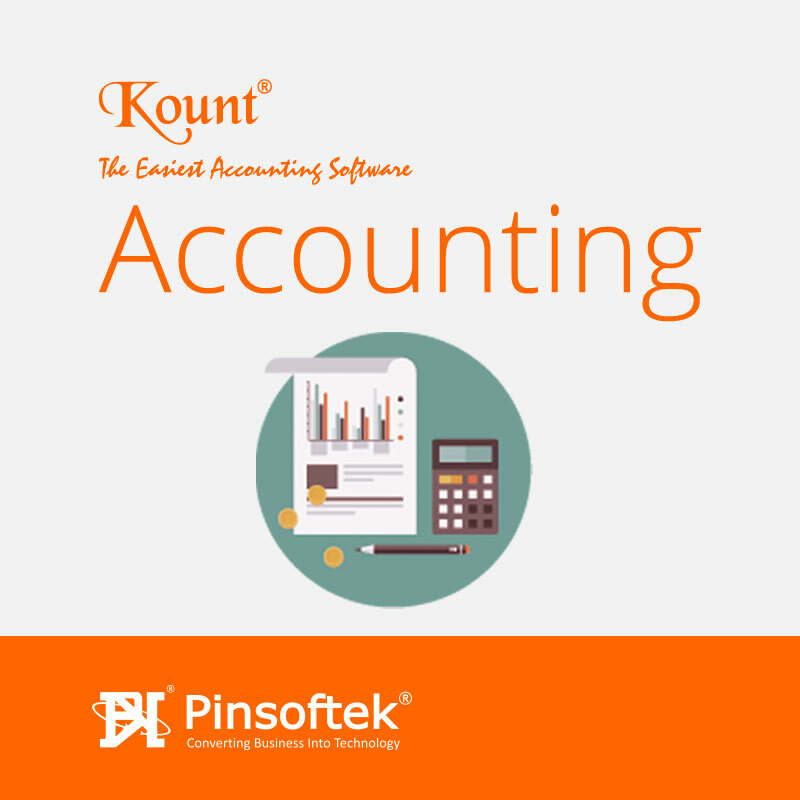 Kount® Is an Accounting Software offering Wide Range of Facilities. Kount® is an Accounting Software Providing comprehensive Computerised Accounting for any kind of entity. 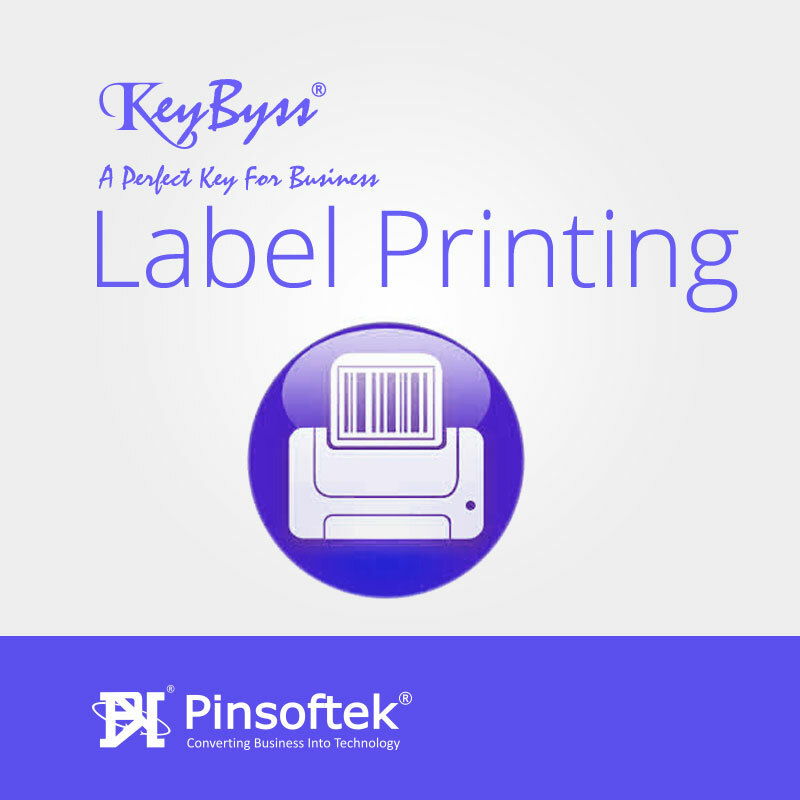 Renumbering Facility for Purchase, Receipt, and Payment etc. Partywise Summaries for Sales & Purchase. Special Reports: Comparison of Two Accounts & Two Years, Expense Summary, Account Confirmation, Negative Cash Indication, Bank Reconciliation, Summary of Accounts. Final Accounts: Trial Balance, Trading and Profit & Loss Account, Balance Sheet & Schedules, Depreciation Statement. 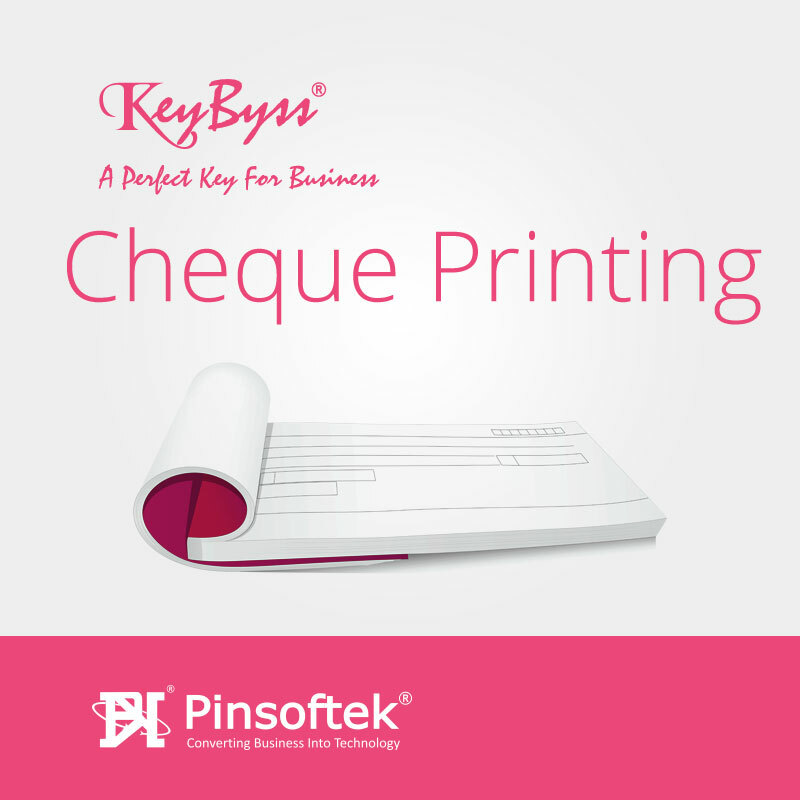 Document Printing: Invoice, Challan, Voucher, Cr. & Dr. Note, Sales & Purchase Return.